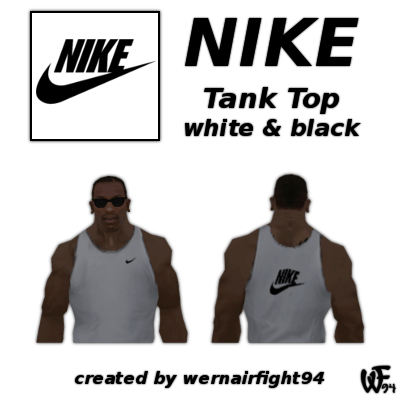 This mod contains: "Nike Tank Top White Black". 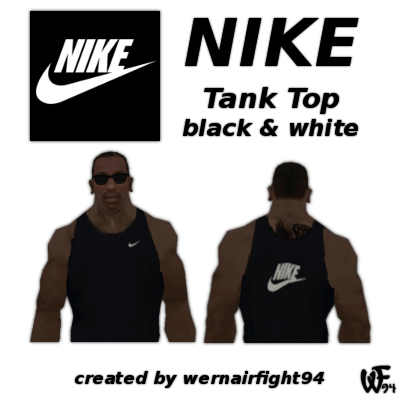 This mod contains: "Nike Tank Top Black White". 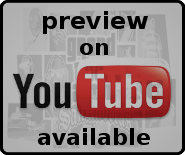 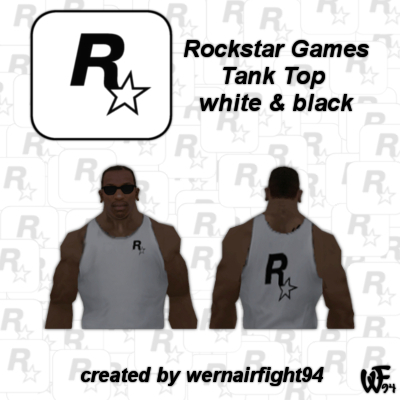 This mod contains: "Rockstar Games Tank Top White Black". 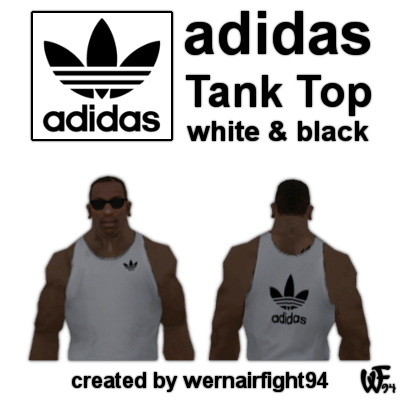 This mod contains: "Adidas Tank Top White Black". 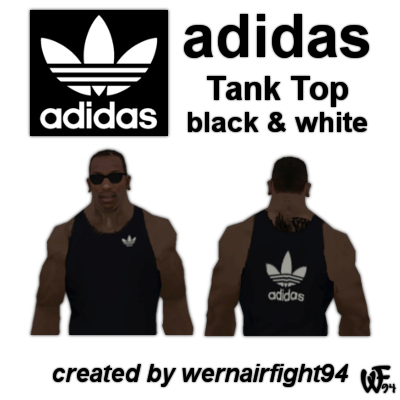 This mod contains: "Adidas Tank Top Black White". 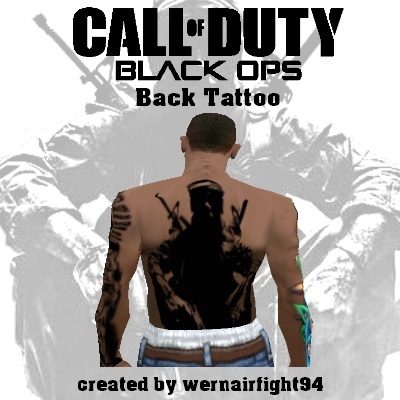 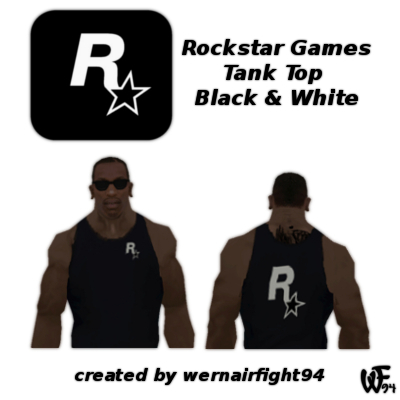 This mod contains: "Rockstar Games Tank Top Black White". 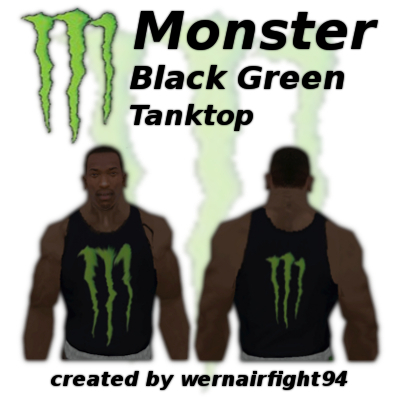 This mod contains: "Monster Black Green Tanktop".